Because we don’t spend enough time on the interwebs (har har har!!! ), I thought I’d share a few websites which are great resources for quilters. Some you may be familiar with, and some may be new to you. So grab a cup of tea and settle in for a few hours… here is my list of some of the best websites for quilters…. Quilting Gallery– Michele has sooo many resources on her website! 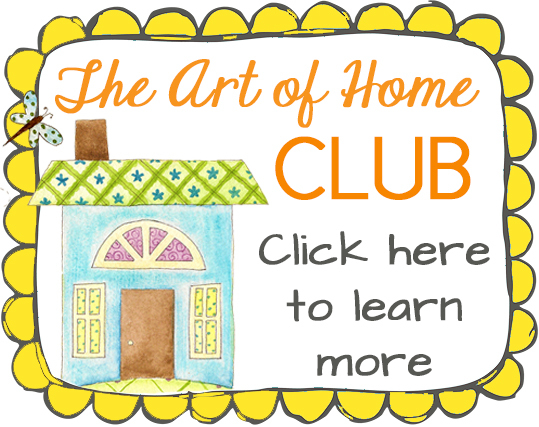 Tutorials, quilt-a-longs, guild and blog listings, swaps… you will just get lost (in a good way!!!) You can sign up right now for the current swap– a cute candle mat- but hurry! You need to sign up by February 9. Pat Sloan– Pat is the Energizer Bunny of the quilting world! 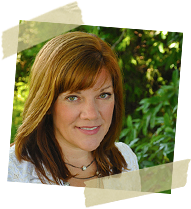 On her site, you will enjoy her blog, patterns, and of course, her ever-entertaining and informative radio show! On top of all of that, she is a fabric designer for Moda and travels extensively as a teacher. I honestly don’t know how she does it all. Do you love embroidery? 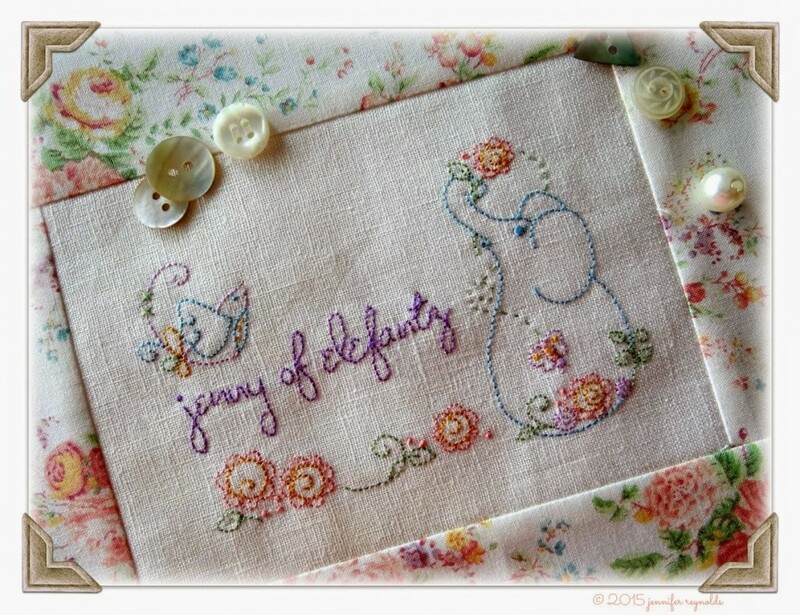 Check out Jenny of Elefantz blog, which just won an award for Best Embroidery Photography Blog… She also has some lovely tutorials here. I also love the photography and projects over at The Crafty Quilter. Julie also has lots of tutorials and a Christmas Once a Month series which is just great. 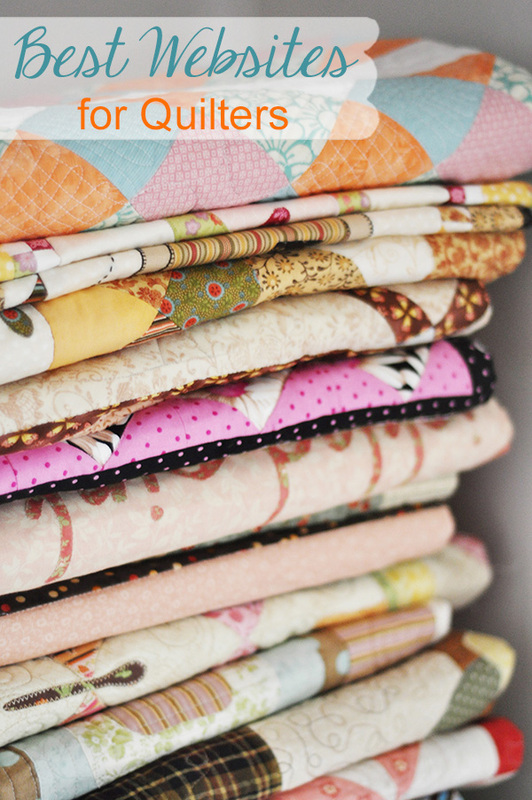 Check out the FaveQuilts website for tons of free quilting and sewing projects! For more quilt blogs than you can shake a stick at, check out Quilter Blogs. For Pinterest inspiration, check out the board Quilts, Quilts, Quilts– over 160,ooo photos of… QUILTS!!! Are you looking for how-to video tutorials? Check out the Missouri Star Quilt Company YouTube channel and also the Keepsake Quilting video list. This article was posted in Sewing & Quilting, Uncategorized. Bookmark the permalink. Follow comments with the RSS feed for this post.Post a Comment or leave a trackback: Trackback URL. I’m so honored to make it to your list! Thanks for sharing your favorites. It’s always nice to find new places to visit. I’m off to check out the Christmas Once A Month link! I have recently been following your site and in one of your post you suggested checking out a site called a “A Quilt and a Prayer”. I fell in love with one of her quilts named “Amish Beauty”. I couldn’t find a way to correspond with the site. Can you offer any help on how I could purchase the pattern or a kit? Always fun to find new inspirational and helpful blogs. What a great list! I also found http://www.SewingForBeginners.info to be helpful! Hi Jacquelynne, I checked out all these sites, thank you. I also sent you an email. Lovely site! other sites, trying to find these clips and can’t find any that look like they would open wide enough to fit around a one-inch board with the fabric attached. Do you know what I’m talking about? Thanks for a reply. Thanks you for sharing these fantastics quilting sites!